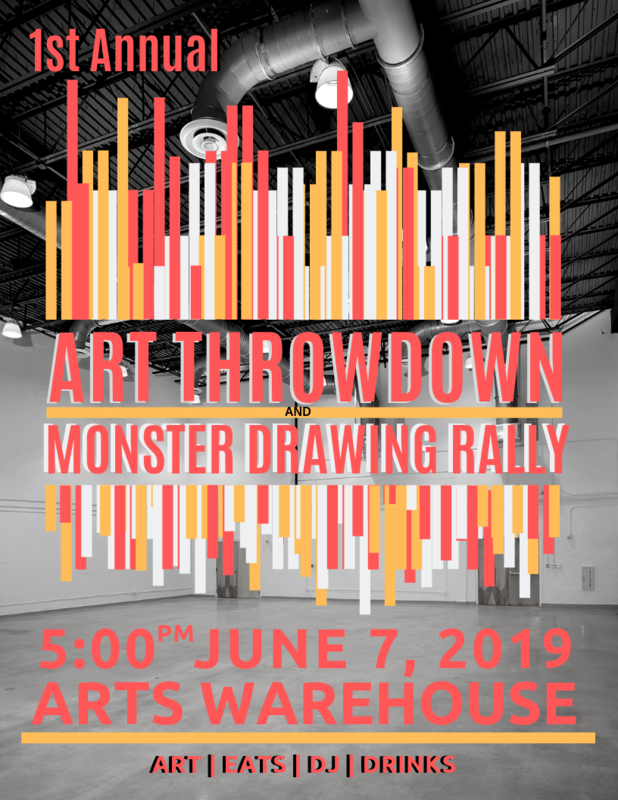 We are hosting our first annual Monster Drawing Rally and Art Throwdown, featuring artists at all stages of their careers. Artists will be taking shifts drawing for two hours in front of a live audience, or, they will be a contestant in the Art Throwdown: A live 90 minute head-to-head art competition. Finished drawings by participating artists are immediately available for $30 each. If more than one person is interested in purchasing the same work, the interested parties will settle by drawing cards or the classic “rock, paper, scissors” to win the right to buy! 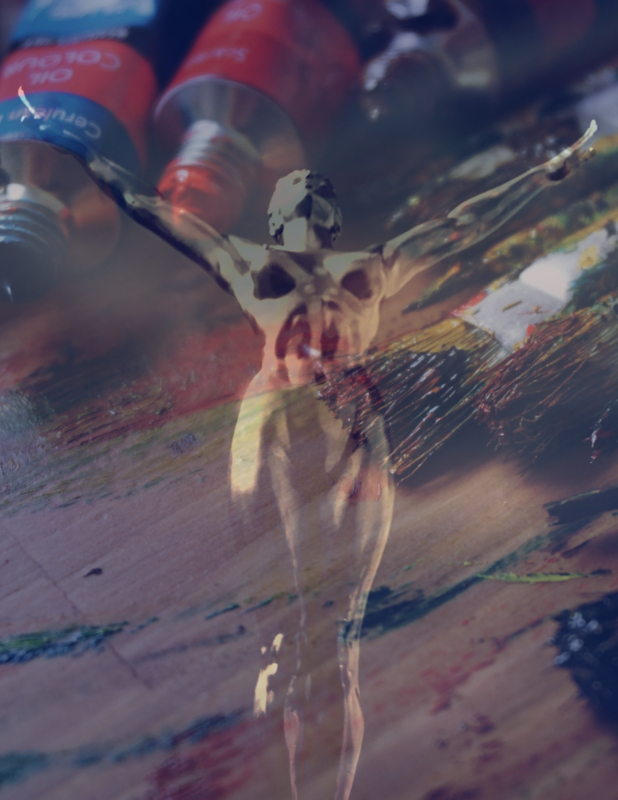 Art Throwdown: In the middle of the room there will be a head to head Art Throwdown. Four artist will have 90 minutes, the same supplies, and one assistant to create an original artwork . The winner will be selected by the attendees (round of applause or voting). All works completed in the Art Throwdown will be auctioned off for sale at the end of the competition. The Monster Drawing Rally and Art Throwdown makes viewing art and collecting art more accessible. It’s a way to view perhaps new/unseen talent, interact with Florida’s artistic community, and support Arts Warehouse programming. Inspired by the San Francisco artist-centered nonprofit Southern Exposure, whose mission is to show support to local artists, we’ve adopted a portion of this fund-raising idea to bring Florida artists and Art appreciators to the Arts Warehouse for a night of creating, mingling, drinking, and fun. A DJ will be spinning beats, and a variety of food and a cash bar will be on hand. The evening also includes the opening Collage exhibition in our Main Gallery. 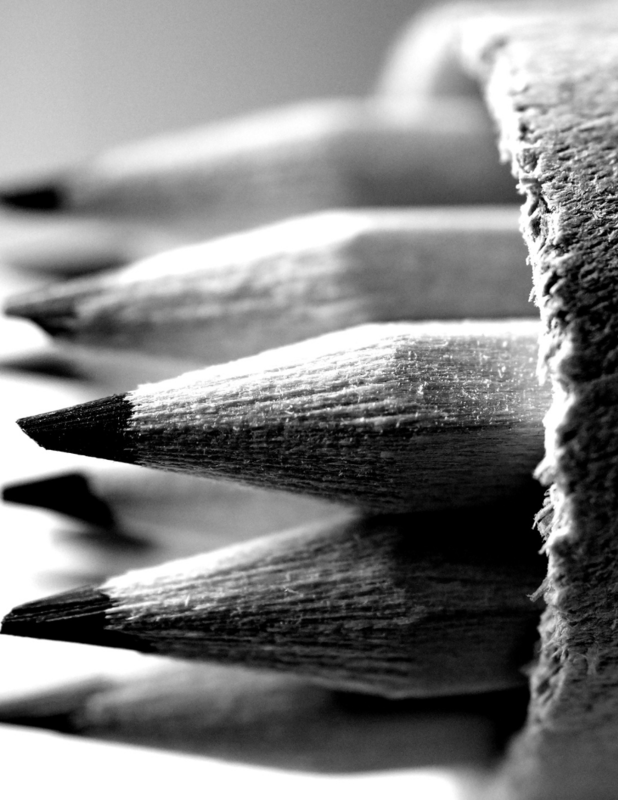 Artists are provided work area, chair, paper and random drawing materials; artist may bring their own supplies too. Artists will have 2 hours to complete one or more artwork from start to finish. Attendees will be able to buy works as they are created and posted on the buy wall. Additional details are on the Artist Registration Eventbrite Link Below. 1. Registration via the Eventbrite link below.